Today’s a big day, with major updates across every client on Gliph’s platform. We’ve created blog entries to support each aspect of the release, here’s a summary of each update along with a link. We’ve just released version 1.90 of the Gliph app, which was approved by Apple for the App Store late this last week. The release restores the ability to send Bitcoin between Gliph users, and adds the new capability of paying outside the Gliph network using QR codes. Gliph now supports all modern web browsers with a brand new desktop web application. Whether you’re on a tablet, laptop or desktop computer you can now take advantage of everything Gliph has to offer. We’ve completely rebooted our Android application and it now stands in near-parity with our iOS application. We’re particularly pleased to bring this long awaited update to the Android platform. 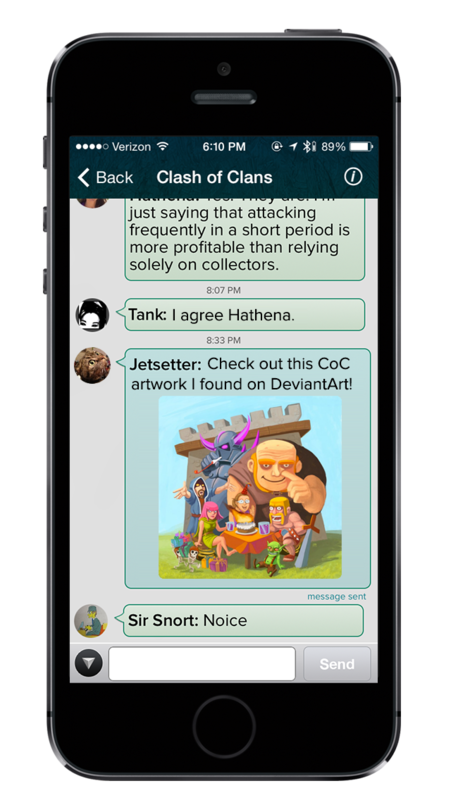 The update includes a refreshed look, Secure Group Messaging support, Profile photos and a brand new QR code scanner. You can now use Gliph on Android to spend Bitcoin from your Coinbase or Blockchain wallet outside the Gliph network. Gliph now supports secure group messaging across all of its existing clients and its new Desktop Web application. 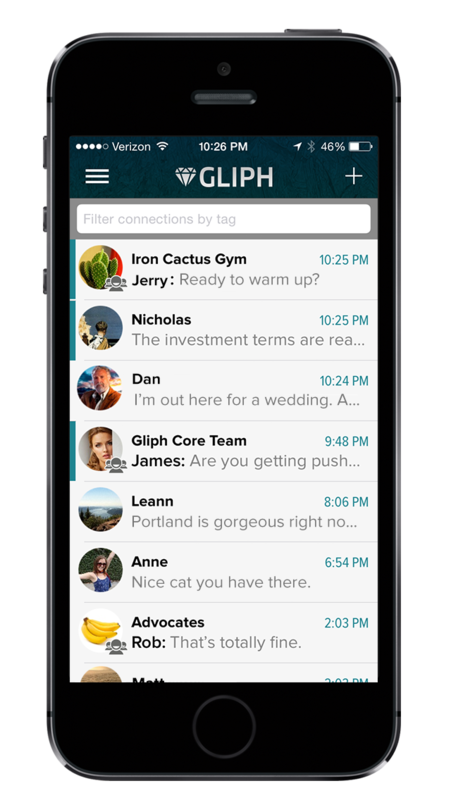 Group messaging offers the same data impermanence technology as Gliph’s existing 1-to-1 conversations. This entry was posted in Bitcoin, Gliph iPhone App, Gliph News, Gliph Platform on July 21, 2014 by rob. The Gliph core team is very pleased to announce that Bitcoin transfers have returned to the Gliph iOS mobile application. In today’s release, we have not only returned Bitcoin transfers between Gliph users, we’ve added the ability to scan QR codes and pay using Bitcoin. The call from Apple Worldwide Developer Relations came just before Thanksgiving last year. Without much elaboration as to why, Apple told us the Gliph iOS app would need to remove the ability to send Bitcoin or risk being pulled from the App Store. That event kicked off months of publicity in reaction to our blog post on the state of Bitcoin in the App Store and Google Play. The press feasted on the controversy of Apple’s behavior and Gliph became something of a poster-child for Bitcoin’s fight for mainstream acceptance. 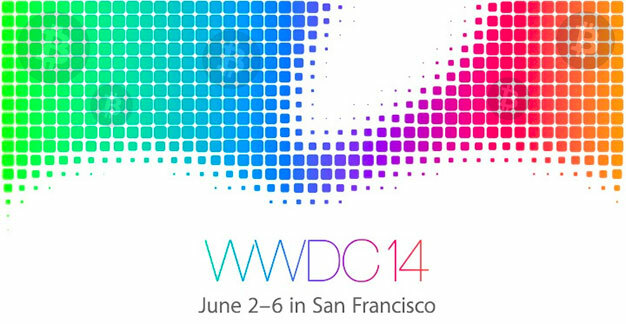 This entry was posted in Bitcoin, Gliph iPhone App, Gliph News and tagged App Store, Apple on July 21, 2014 by rob. We’ve just released a fantastic update to the Gliph iPhone application which you can download the update from the App Store today! The update, (version 1.90), is part of a larger release that includes an a new Gliph Android application and the introduction of a brand new Gliph Desktop Web app. This is also Gliph’s first iOS release using ReactiveCocoa and Gliph’s new and improved backend system. You can read more about that effort here. OK, on to the updates! Gliph now supports secure group messaging! That’s right, you can now assemble and manage your own groups on Gliph! In this version of the iOS app, you can participate in groups, though group creation needs to be done on the web. For more information about secure Group Messaging on Gliph please see this post. 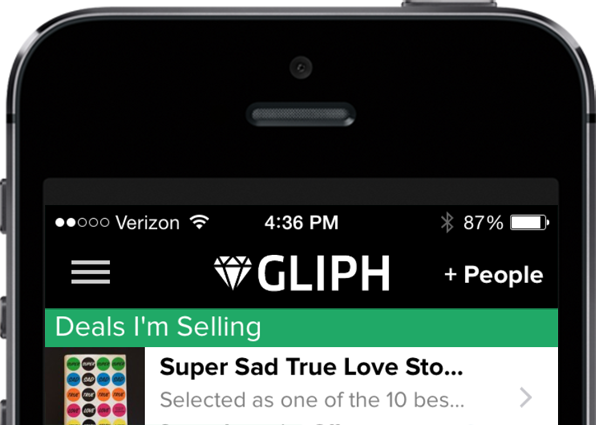 You can now add a Profile Photo facet as part of your Gliph profile. It has the same privacy options as other Gliph facets, like phone number or your name. You can have it be Public, Private or Private and shared with specific people or groups. All new users are offered the ability to set a Profile Photo, but you can do this now by visiting the menu and choosing Profile. The Activity View has been refreshed with a new message unread indicator and the display of Profile photos. The view should also refresh more quickly to accurately reflect the read status of the messages there. There are a few things we left out of 1.90 to get it out the door for you. This includes message delay and timed expiration. We also weren’t able to get the complete Create Group capability into this version, but you can still do that using the mobile web. We plan to fill in these gaps, and continue to refine this experience over the next few releases. 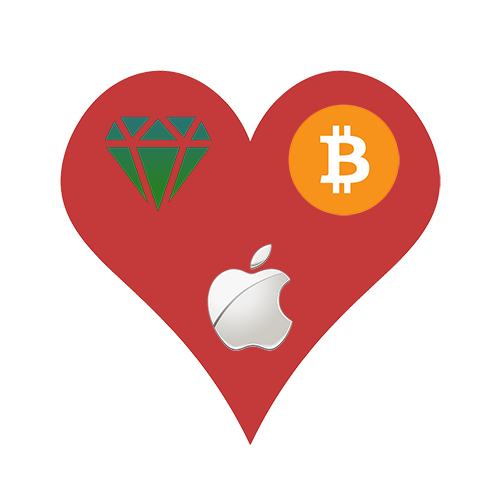 This entry was posted in Bitcoin, Gliph iPhone App, Profiles and tagged app, App Store, Apple on July 21, 2014 by rob. This is a new item in section 11, Purchasing and currencies that was not in the last revision of the guidelines. 2.2 You may not enable end-users to purchase Currency of any kind through the In-App Purchase API, including but not limited to any Currency for exchange, gifting, redemption, transfer, trading or use in purchasing or obtaining anything within or outside of Your Application. This entry was posted in Bitcoin, Gliph iPhone App and tagged Apple on June 2, 2014 by rob.